Organic Farming: The Path to Vibrant Living and Weight Loss through Divine Guidance. What would it take to completely change your life and live with purpose, good health, and peace? When divine guidance says, it’s time to uproot and shift into an entirely new life, there’s no stopping it. As Jane and Glenn Karuschkat followed their hearts, divine guidance brought these native New Yorkers to the mountains of Tennessee! Cow pastures and misty morning dew hover over the hills that now make up their back yard. They live vibrant, healthy lives, and grow most of their own food. Their vision is to help as many people as possible adopt a healthy lifestyle in which purpose and serving others leads to inner peace and longevity. 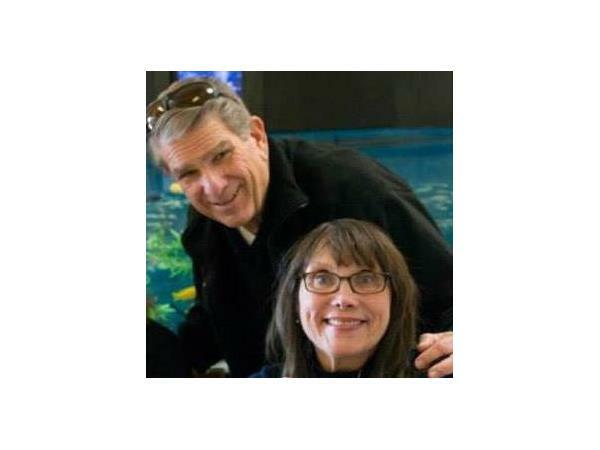 Join us as we take a journey with Jane and Glenn, and learn about organic farming, raw food, and change! Their story is inspiring! 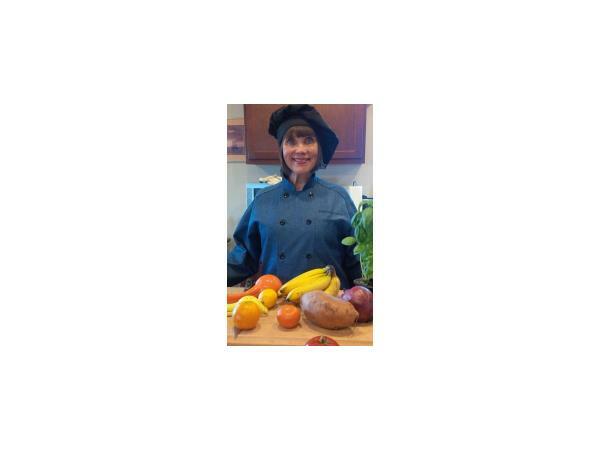 Jane is a Raw Chef, Ordained Minister, Spiritual Therapist and nutritional consultant. 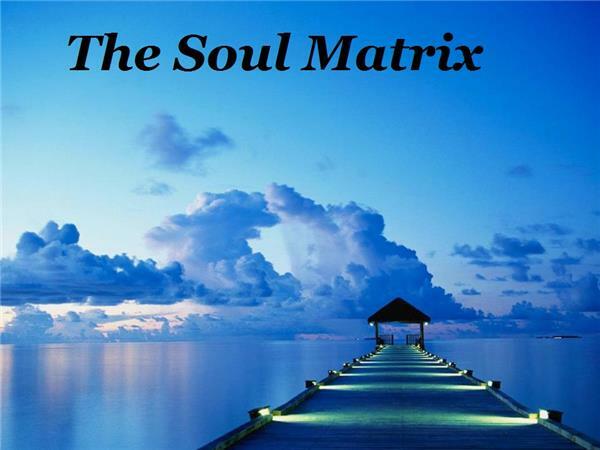 Glenn’s career was in electricial engineering, and audio recording until he became a Reiki Master Teacher, Accesss Consciousness practitioner, and Minister. 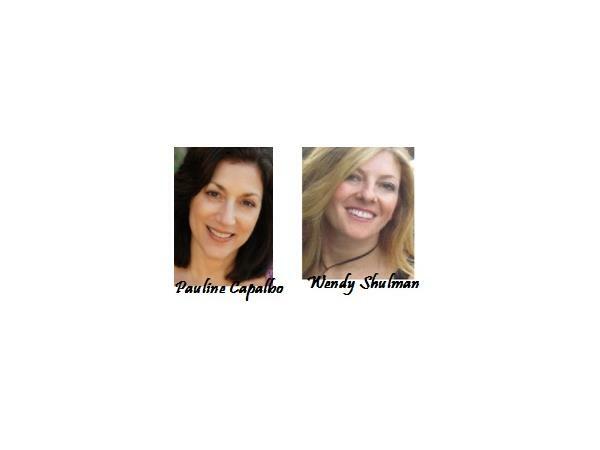 Together they have created a new paradigm life, which models the future on living vibrantly!